The strong military states were established during the Kofun period. The power in the era was seen on the powerful zoku or clans. 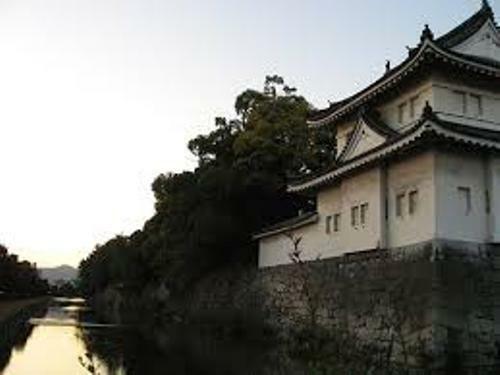 The origin of the Japanese imperial lineage was established during the 3rd until 7th century AD. Karachi and Yamato were center of this establishment of Yamato polity. 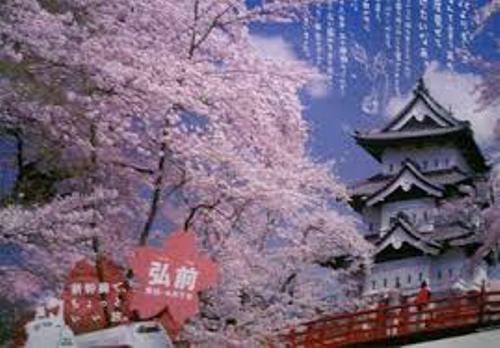 During the 5th century, the Japanese people began to send their tribute to Imperial China. The polity was called Wa based on the Chinese history record. Moreover, the history also recorded five kings. Get facts about ancient China here. The life of the people was created based on the Chinese models. It had an imperial court system and central administration. They also had several occupation groups to organize the society. During the middle of Kofun period, there was a close relationship between the Japan and Korea kingdoms. The Asuka period lasted from 538 until 710. During this period, there was a centralized state of proto Japanese Yamato polity. The Taiho Code and Taika Reforms were included as a code of laws at that time. 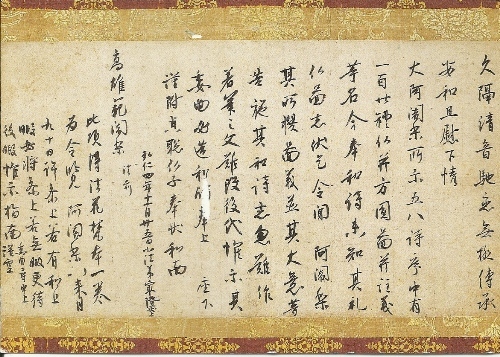 In 538, King Seong of Baekje introduced Buddhism to Japan. Actually it was not a popular religion at that time. But it was heavily promoted in Japan for various purposes. By practicing Buddhism, the Japanese people began to discontinue burying the dead people in large Kofun. In 594, the power in Japan was held by Prince Shotoku. This man came as the regent of Empress Suiko. Empress Suiko was the niece of Emperor Sujun who was killed in 593. 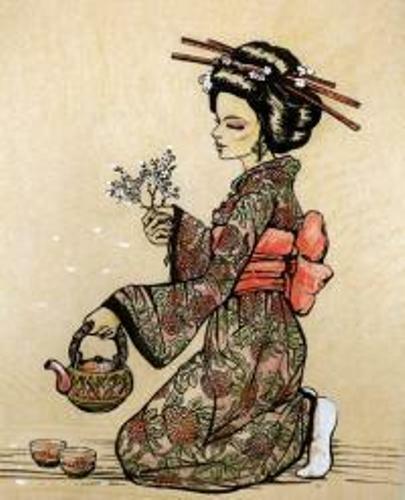 Based on the ancient Japanese history, Empress Suiko was famous as the first female ruler in Japan. She was the wife of the previous emperor Bidatsu. Prince Shotoku had an intention to spread the Chinese culture and Buddhism in Japan because he was the regent of Empress Suiko. 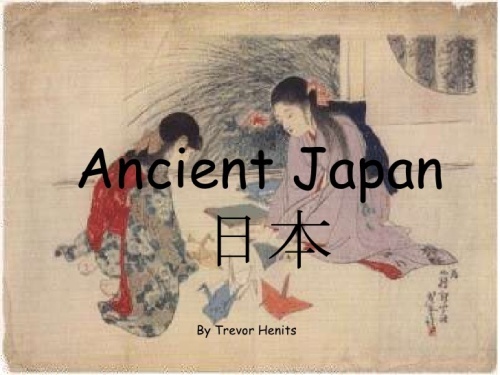 Are you impressed with facts about ancient Japan?